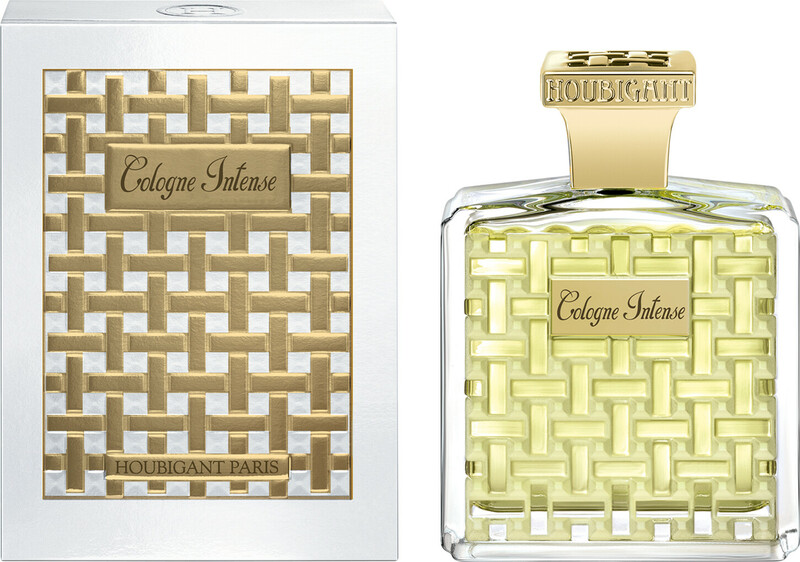 Fresh, charming and discreet, Houbigant Cologne Intense Eau de Parfum is a refined fragrance from start to finish. 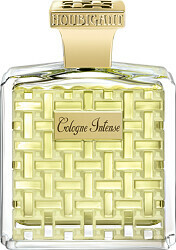 Crafted from precious materials in a classical structure, Cologne Intense arrests the senses with its elegant freshness. Only the finest raw essences available are used in tribute to the original Houbigant Cologne, which first made its mark on the world over three hundred years ago. 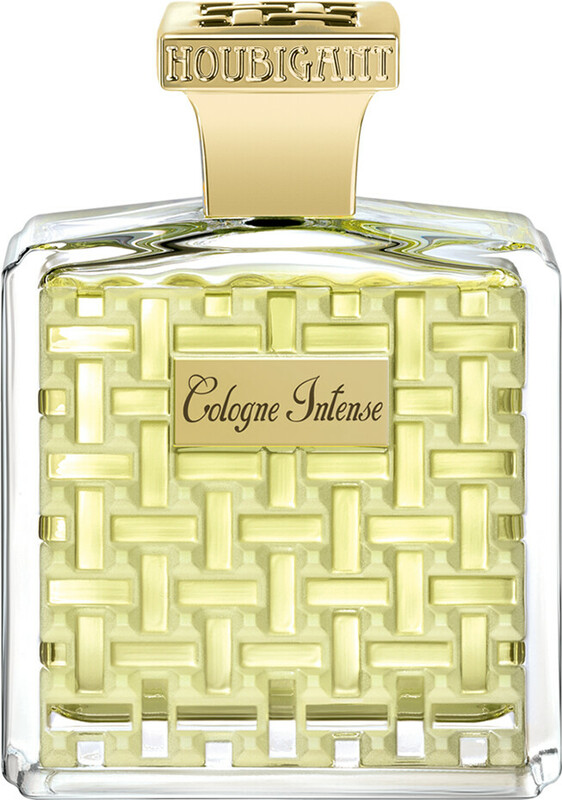 Cologne Intense opens with bright notes of Calabrian bergamot and Sicilian lemon, enhanced with hints of Paraguayan petit grain and Moroccan neroli. Piquant notes of lavender, estragon and pink pepper highlight a heart of blooming Indian jasmine, before a precious dry down of patchouli and labdanum absolute create a resonant finale.